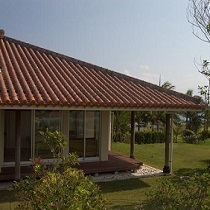 Spa salon in the whole cottage that stands in the spacious garden surrounded by beautiful trees and ocean.☆Certified by the Okinawa esthetic spa cooperation☆ Located in the large garden, kanucha resort with gorgeous view of the forest and ocean. 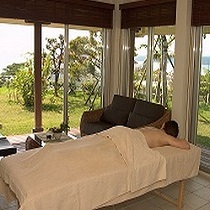 Enjoy the luxurious spa in the whole cottage. 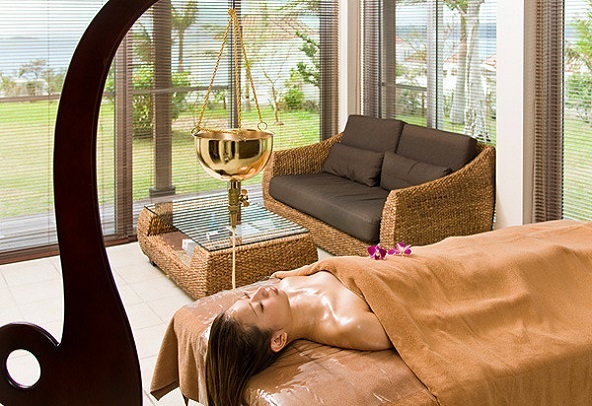 Soothe your tired body and mind with fragrance of nature and aroma. Treatment with plenty of hyaluronic acid gel. Great texture, moisturizes and creates fine skin form. Using aroma Oil to balance your both body and mind. Best treatment for your tense mascle, back, lower back and tired feet. 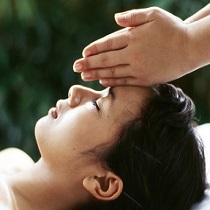 Our number one Kanucha SPA original special Aroma full body & Facial course. The excellent treatment with plenty of aroma oil. Medical care with use of electro-hand that works on individual problems of the skin and well absorbent thorough the skin with essential lotion.